A cultivator consists of a frame and one or more types of tooling that engage with the soil and weeds. Most commonly, cultivators are belly mounted under the tractor or carried on a three-point hitch. Front mounting is also possible for some implements. 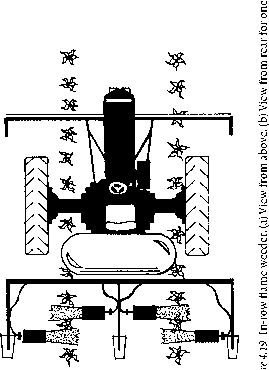 Belly- or front-mounted implements are easier to guide and less prone to damage the crop because the driver can see the position of at least one set of tools relative to the row and because small changes in the tractor's direction do not cause large shifts in the implement's position. However, wider, longer (to accommodate more tools), and higher-clearance implements generally require a rear mount. Automatic guidance systems and human-steered implements are discussed below. A variety of tools are available for physical weed control. 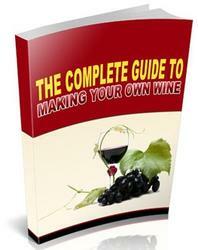 The amount and type of information available on these implements vary greatly. For most equipment, comparative data are meager, and some devices have received no scientific study at all. Consequently, much of the information discussed in the following sections is based on the personal experience of the author, or derived from discussion with farmers and colleagues that have used the implements.